Taj MD is your professional Skin Care line and your partner for healthy, beautiful skin. 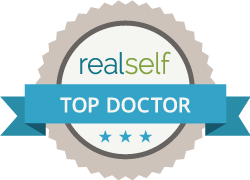 Dr. Taj Khan has been specially trained to create the ideal at-home and in-office skincare regimen that can help prevent accelerated skin aging, sun damage, and even skin cancer. 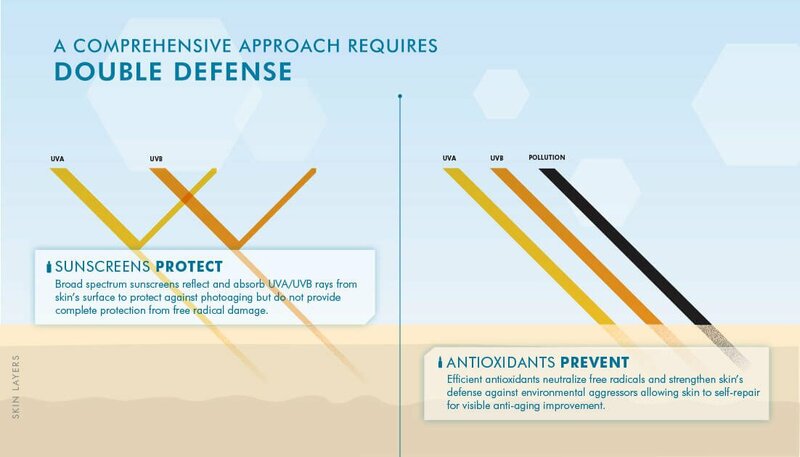 Protect your skin with the best antioxidants and sunscreens available.